Philips, one of the most trusted technology brands in the world, has unsurprisingly created an amazing product line for fighting sudden cardiac arrest. 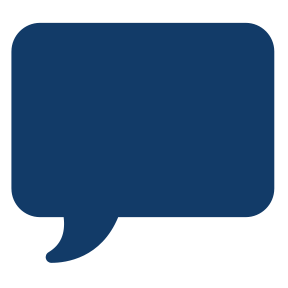 With their newest edition, the FR3 Defibrillator, they continue to push the boundaries of what makes a great defibrillator, while still maintaining the intuitive, easy to use nature of the AED. Many workplaces, schools, and communities place their trust in Philips HeartStart AEDs. Philips is the worldwide leader in AEDs and continues to demonstrate leadership in both early defibrillation and strong product support. 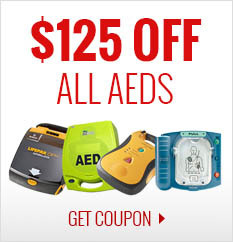 You can save lives with confidence, knowing you're using one of the best AEDs on the market, today. Philips AEDs are rugged. They were built to surpass rigorous testing requirements: withstanding jetting water, crushing loads up to 500 pounds, and a one-meter drop onto concrete. 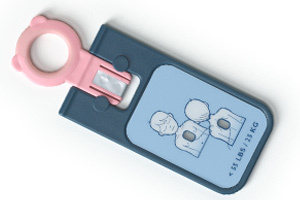 The infant/child key turns the AEDs into a pediatric defibrillator by adjusting the voice instructions and decreasing defibrillation therapy to treat infants and children. The same pad set works for adults, children and infants. No more fumbling around trying to find the right pads. Philips has created some of the lightest AEDs on the market. At just 3.5 pounds, the HeartStart FRx is easy to transport. Its size and weight make it perfect for police officers, firefighters, and trained public servants. 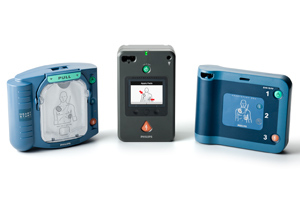 Philips AEDs arrive virtually ready-to-rescue. The device is pre-installed in the carry case and the battery and pads are pre-installed in the device. You have peace of mind that it is deployed correctly.